Mathematics is one of the basic requirements of life. Absolutely, A basic book for students, who feared from Math. To succeed in Math, you need to understand the basics. 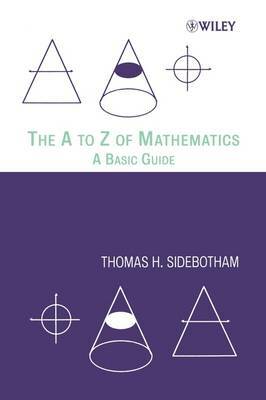 This book focused on basics of math with real world examples.This book is written in an appropriate language for explaining basic mathematics to the general reader,and uses examples drawn from everyday life.